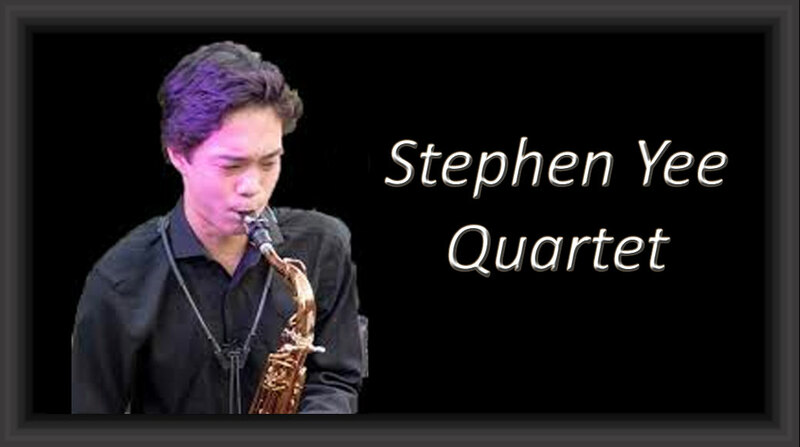 Preservation New Jersey and the New Jersey Jazz Society are pleased to welcome the Stephen Yee Quartet back to the 1867 Sanctuary Arts and Culture Center for a concert of all original compositions in an array of jazz styles. The Stephen Yee Quartet is Stephen Yee (Alto Saxophone), Jonathan Kirschner (Guitar), Ryan Permaul (Bass), and Nik Dekens (Drums). Stephen Yee is a saxophonist, composer, arranger, and educator. Pursuing a jazz performance degree under the tutelage of Ralph Bowen at Rutgers University’s Mason Gross School of the Arts, Stephen is a passionate improviser and musician. As well as performing around the New Jersey area, Stephen’s experience in music includes teaching at the Play on Philly summer program (a non-profit organization providing music instruction to under-served youth in Philadelphia) as well as at the Rutgers Summer Jazz Institute. With a dynamic and narrative approach to improvisation, Stephen cites influences from musicians like Joe Henderson, Chris Potter, Kenny Garrett, and Wynton Marsalis. Nick Dekens is a drummer, percussionist, and educator based out of New Jersey. Nick has played at venues such as the New Jersey Performing Arts Center, the Bowery Ballroom, Webster Hall, and Jazz at Lincoln Center with diverse artists ranging from jazz groups, wind ensembles, rock bands, and off-broadway theater productions. Nick is currently a junior at William Paterson University pursuing a bachelor’s degree in jazz performance and music education, where he studies jazz drums with Bill Goodwin and percussion with Dr. Payton Macdonald. Nick also spent two years at Rutgers University, where he studied jazz drums with Robby Ameen and percussion with Joe Tompkins, Kyle Zerna, Javier Diaz, and Mike Truesdell. Nick cites drummers such as Mark Guiliana, Tony Williams, Brian Blade, Elvin Jones, Steve Gadd, Mel Lewis, and Victor Lewis as inspirational figures in his development as a unique and exciting young musician. Jonathan Kirschner first started playing guitar when he was eleven years old, after playing piano for four years before that. He has studied both classical and jazz guitar in a variety of different programs, including the Berklee College of Music Summer Guitar Session and the Litchfield Jazz Camp. He also played in the Gordon College Jazz Band during his senior year of high school. 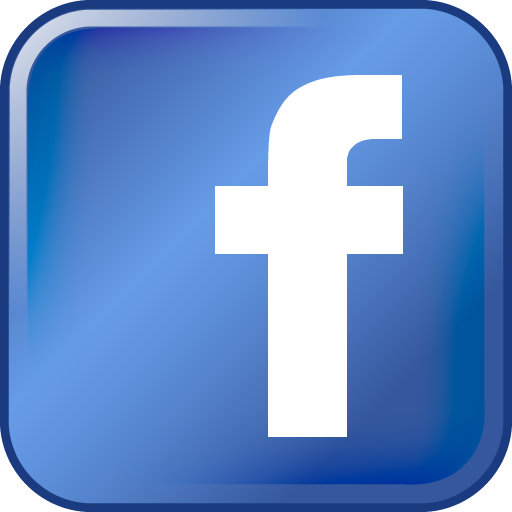 Jonathan is currently a student of Vic Juris at Mason Gross School of the Arts. Ryan Permaul is a multi instrumentalist based out of Central NJ. He is a student at Mason Gross School of the Arts, studying jazz performance. He also plays gigs in the Tri-State area, with a variety of genres, including jazz, rock, and reggae with his band, Tropic Vibez.